Reception is open 24 hours a day with friendly multi-lingual staff to help you with all your needs. 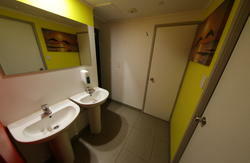 Choice Plaza is an affordable quality hostel with single, double, twin and dorm rooms available with shared facilities. 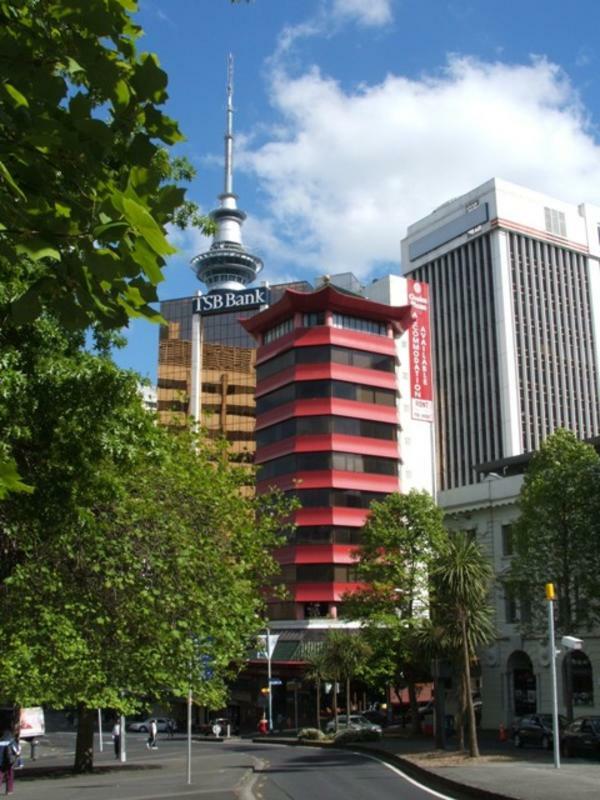 Located in the heart of Auckland City, each room is partly furnished with large windows overlooking the central city. We are close to Auckland University, movie theatres, the Art Gallery, Auckland Library, Aotea Square and much more. 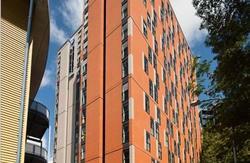 There are 9 floors with 5 to 7 rooms per floor with shared showers and toilets on each floor. There is a kitchen and laundry located on level 3. In the basement there is an entertainment area and internet cafe. All guests will be required to pay a $20 bond which will be refunded at the end of your stay as long as everything is in order. We are located at 10 Wellesley Street East. We are the first backpackers that you see as you come into the city from the airport using the Airbus.